Lighting Detectives was founded in Japan in 1990 by lighting designer Kaoru Mende. 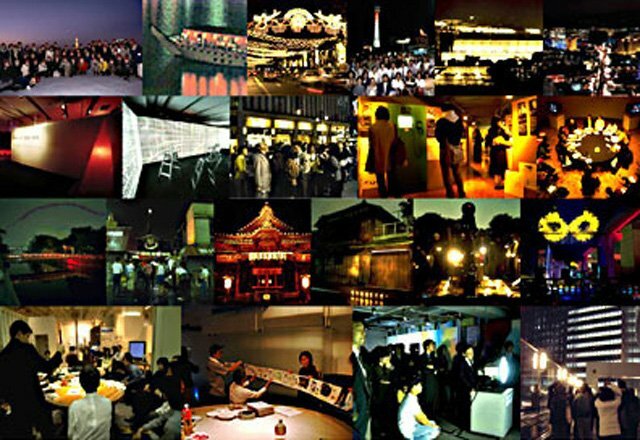 The association was started as a response to the increasing light pollution of Tokyo. The international association was founded in Tokyo in 2002. In times of globalization, Transnational Lighting Detectives believe, that it is important to investigate and identify local lighting cultures in order to be able to maintain local qualities and distinctive characters with the lighting design. The primary goal of our activities is to create common interest and understanding of lighting culture, and to work for better and more balanced lighting environments.